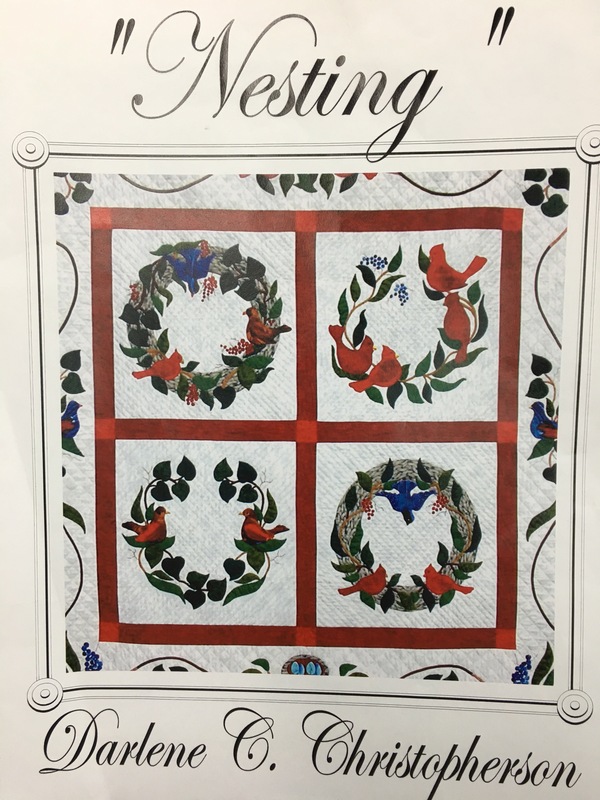 This entry was posted in Quilting and tagged A Bountiful Life, Cutter Pillar, Di Ford Primarily Quilts Books, Kathy Schmitz, Nesting, RSC 2017 Challenge, Stonefields, Sweet Stitches BOM. Bookmark the permalink. Glad the healing time is over and you are good to go, after tomorrow anyway. OK, which Di Ford quilt are you going to make? And are you going to make one from each book or just one. Is it Phebe time? If you ever figure out how to get perfection when stitching with fabric, let me know. Ha, ha! 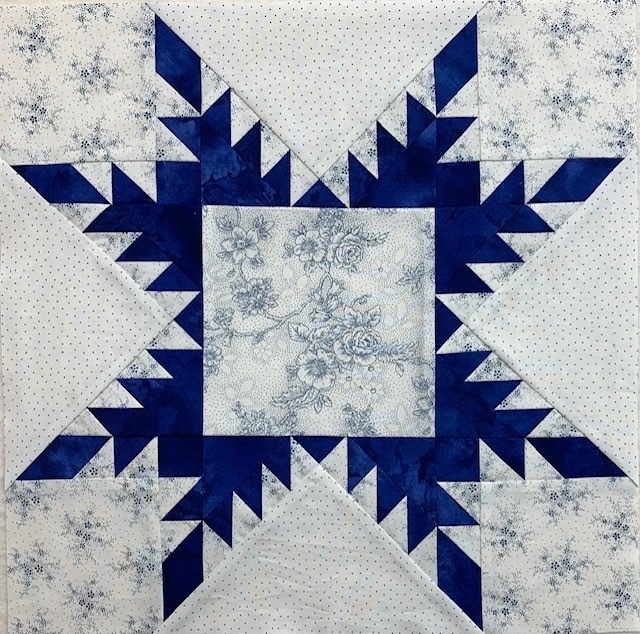 I like your RSC quilt…looking forward to seeing it quilted! I am happy to that you are feeling yourself again, and it will be fun to see your projects progress! 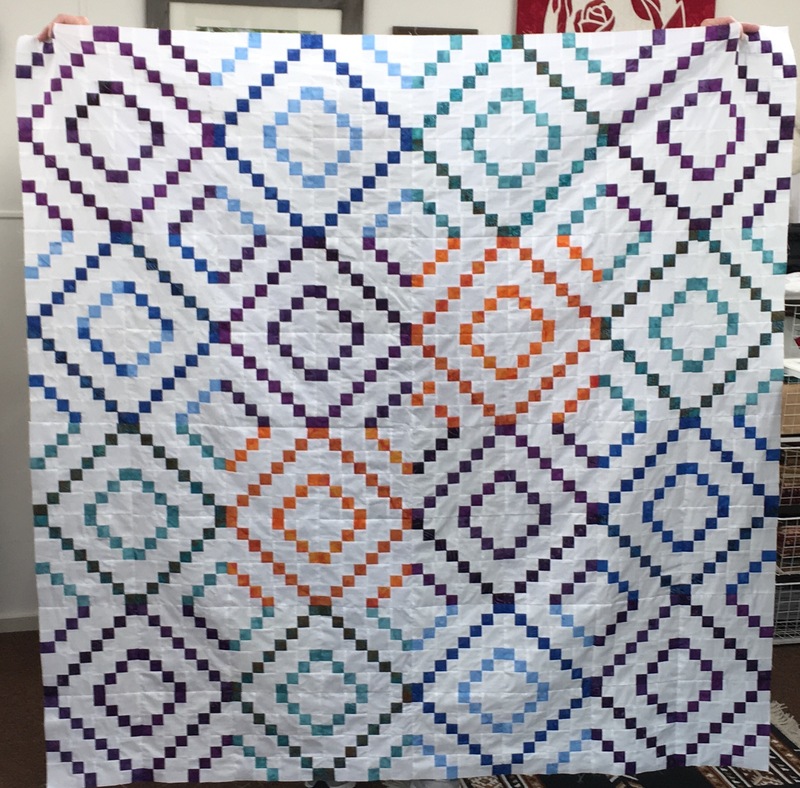 Well, even with the mix-matched in the orange and purple I like it because it is FINISHED! LOL. I am feeling great – lost two days this week for phone upgrades, but back in the swing….Trying to decide which one to start on – too many in the cue! Glad to hear you being so upbeat in getting back to quilting. 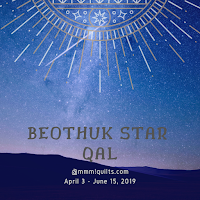 I am doing more hand work, esp after going through all the quilts I have completed. Need to make another trip to the different states to see the kids and drop a few off. Hope to see you when you go to Sierra Vista, Az. I am better and almost over all this mess. I will keep you posted on the trip! You sure did get quite a bit completed. I guess for having two surgeries within 2 1/2 months – boy the older we become the longer it takes to get over the dumb little surgeries! I am just glad it is overwith! Hands work well. Sew glad you are able to get back to sewing! Your quilt looks beautiful. Thank you, there are some things that did not match but this was a project to occupy my mind and spirit while recouperating! I love the embroidery work. You are back! 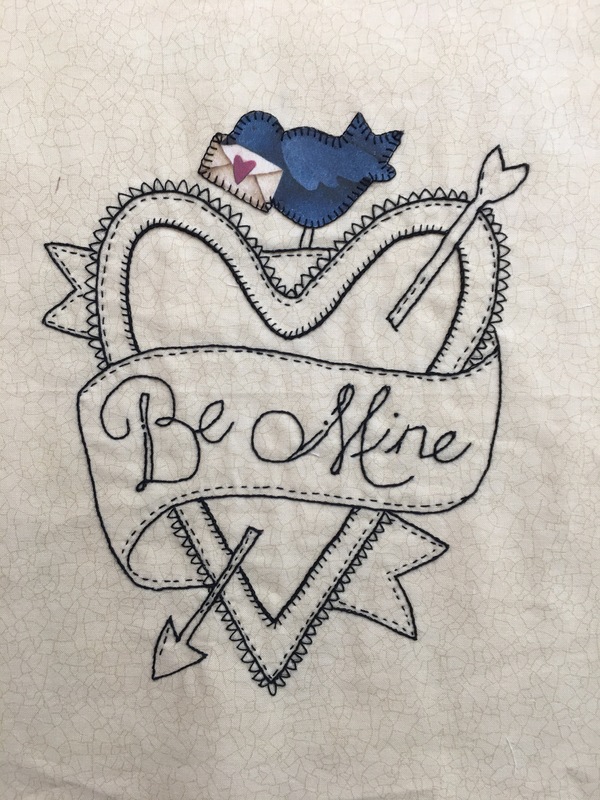 Good blog and happy sewing of all kinds. Wow!! that is quite stunning – glad you had time to work on it! Glad everyone is well! Wow, when you get to work…..You get so much done and it all looks awesome! Thank you Lori – The hand work is done in the evenings and I am really trying to catch up – Thx for the nice comment! 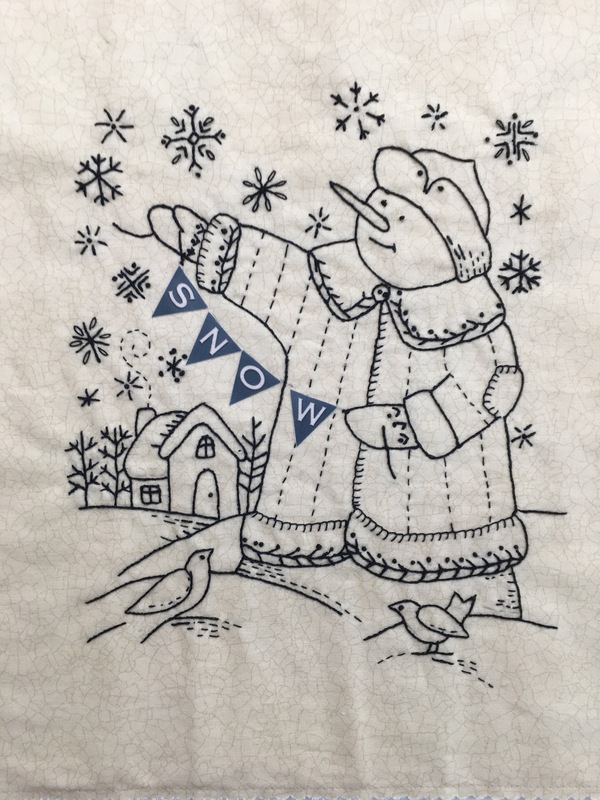 I have a few of those Kathy Schmitz patterns that you have been working on. 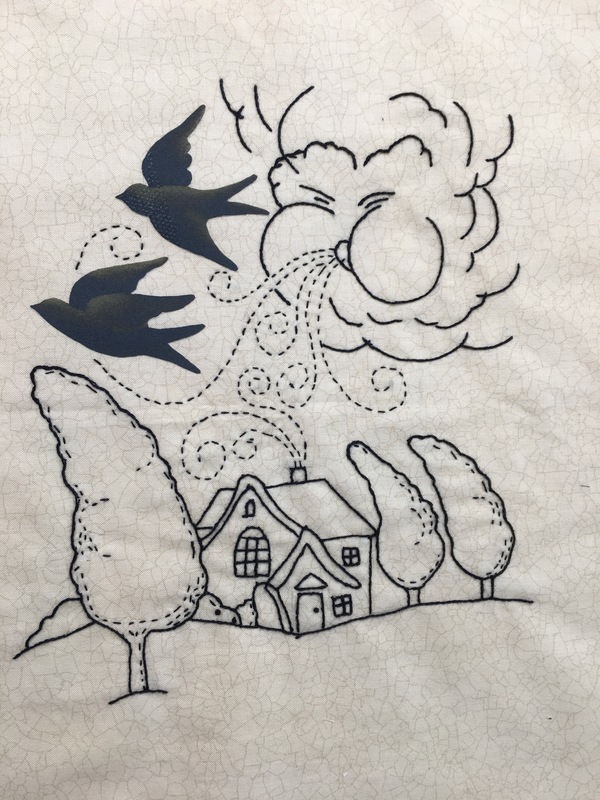 Never could find time to do the embroidery. You have great plans. 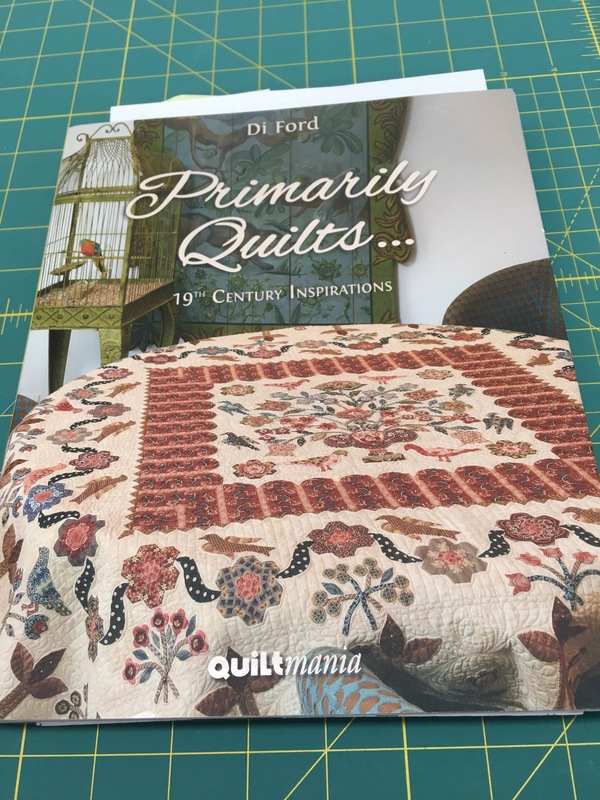 I am working a bit on a Di Ford design from one of those Quilt Mania books. Not a complicated one to start with and I have simplified it a bit. Waiting on some more fabric though I could sew star blocks while waiting. 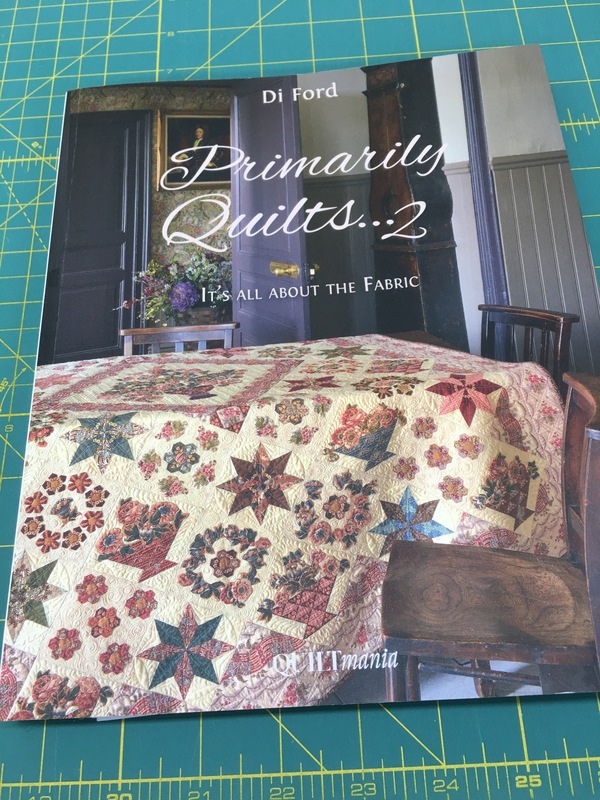 Well, I am still trying to decide – the fabric that I had purchased in 2014 is not really something I like – that is because at the time I missed out purchasing the same fabric Di used in Mountmellick, so now it will take me a day or two to figure out what colorway I will use in the quilt. I really am enjoying Kathy’s little BOM – I had never purchased one before. I have no idea how this quilt will look because it looks like each could be a small stand alone but it will be fun to play with. Thx Elaine -that was when the Galloping Horse theory got me – first time too! I figured it is a utility quilt and hubby said it was OK. I am glad to have it completed and the surgeries also. It was not fixable…. or at least lets say I did not want to fix it! LOL I want to move on now now since both hands are working. Thank you for your comment sorry I am late in responding. I apologize for not replying to your comments sooner. Unforeseen Requirements – Upgrading to a new iPhone. Never a smooth transaction anymore! Those Sweet Stitches blocks are adorable! LOVE the 4 patch quilt! Hopefully you will love it as much as I do once the stress of the construction process wears off! Can’t wait to see your Grace frame! It is hanging waiting to be quilted! It was a project to get me through the surgeries! Thx for the comment. no wonder you’re doing the happy dance. I would too. Glad to hear good news. Just don’t overdo it. I am being a good girl and squeezing the silicon balls to help strengthen my arms again. All is working well! YEA Thx for commenting. 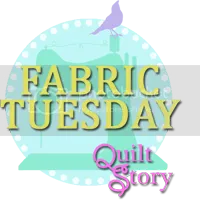 I am wanting to do a Di Ford pattern too – I’m looking forward to seeing what you choose. They are all so pretty. 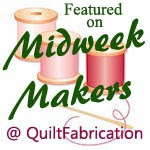 Would you mind amending your post to include a reference to Design Wall Monday at http://smallquiltsanddollquilts.blogspot.com That way when people see your link and go to your blog to read about it, they can easily link back to Design Wall Monday to go to the next blog. Thanks! Mission accomplished – button is on the Blog! thx for the reminder.